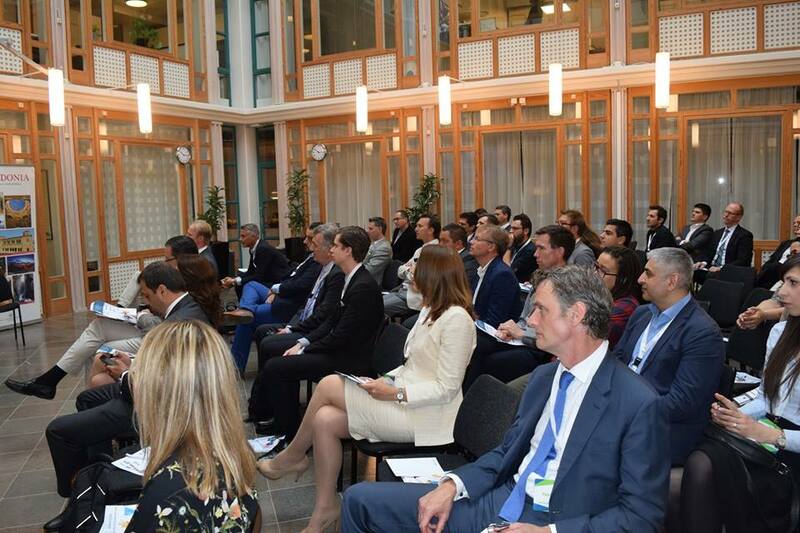 Macedonia2025 organizes business forums and networking events to present the capacities of the domestic industry and to help connect companies and individuals from Macedonia and around the world. Our roundtable events are focused on individual sectors as well as industry-wide discussions for Macedonian business leaders and CEO’s. 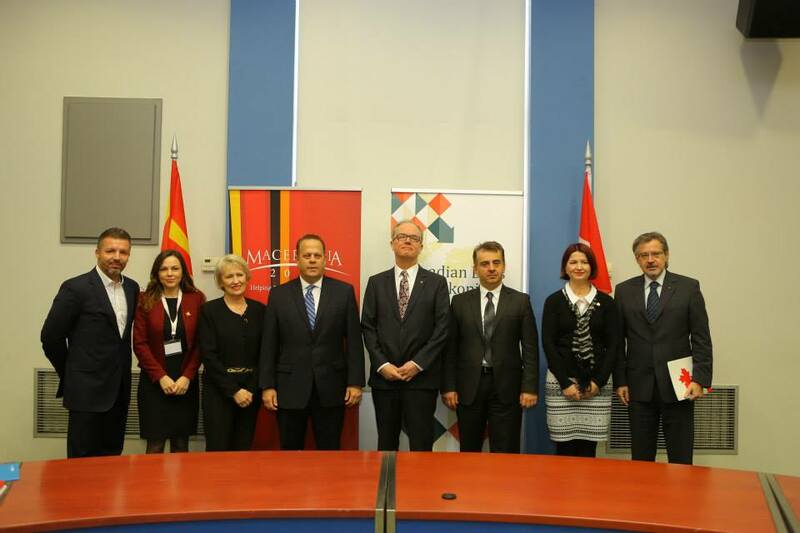 The purpose of these Forums is also to inspire networking and cooperation between companies and individuals in Macedonia and Europe and to present an opportunity for Macedonian expatriates in Europe to meet representatives of Macedonian companies and institutions. 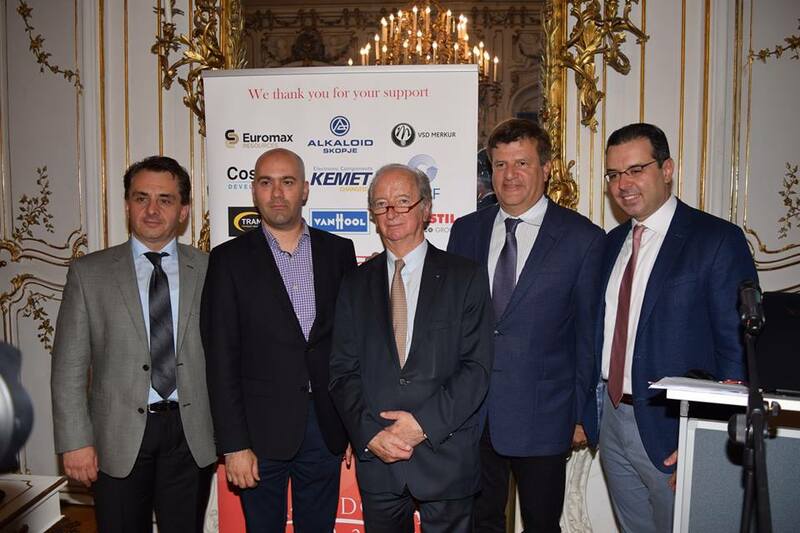 In 2015 we initiated the first Networking Reception in Paris, whose purpose was to engage with professionals from Macedonia across Europe. 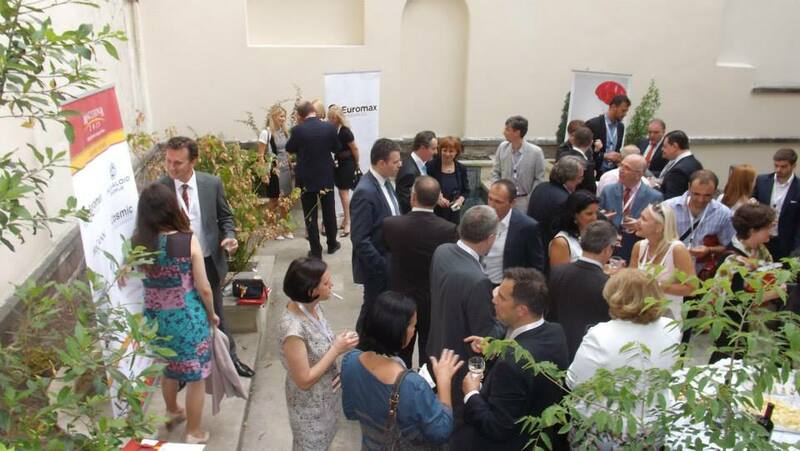 In 2016 we held a similar event in Vienna and in 2017 we had a networking reception in Stockholm Sweden. 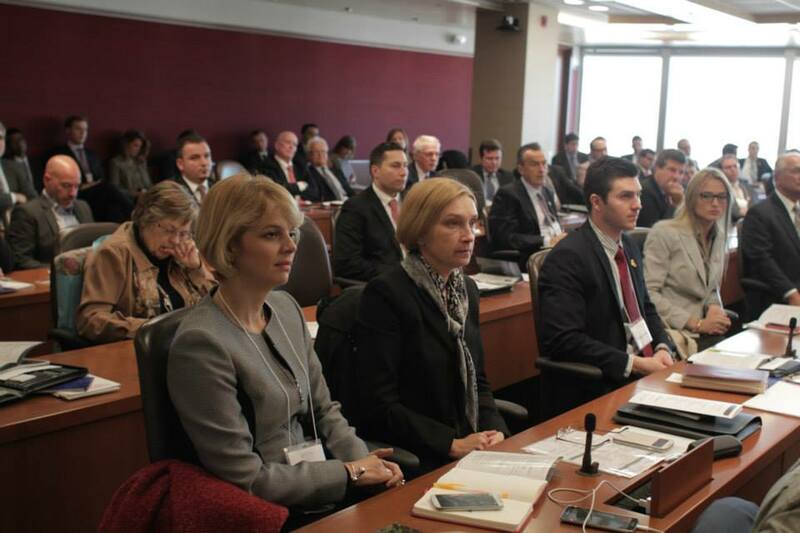 We also organize Business-to-Business conferences aimed at promoting Macedonia as a cost-competitive foreign investment location and a hub for business in Europe, North Africa and the Middle East. As the conference organizer MK2025 is coordinating a business delegation from Macedonia who are ‘export-ready’ and interested in expanding their operations into North American markets. The forums feature industry leaders from the private and public sectors.